Beforely thanks for great product. I’m exporting all products. That’s ok. But need product variation values. Our product attribute is “Size” and have “36, 38, 40” values. How can i export with all variations with value? Pre-sale question. 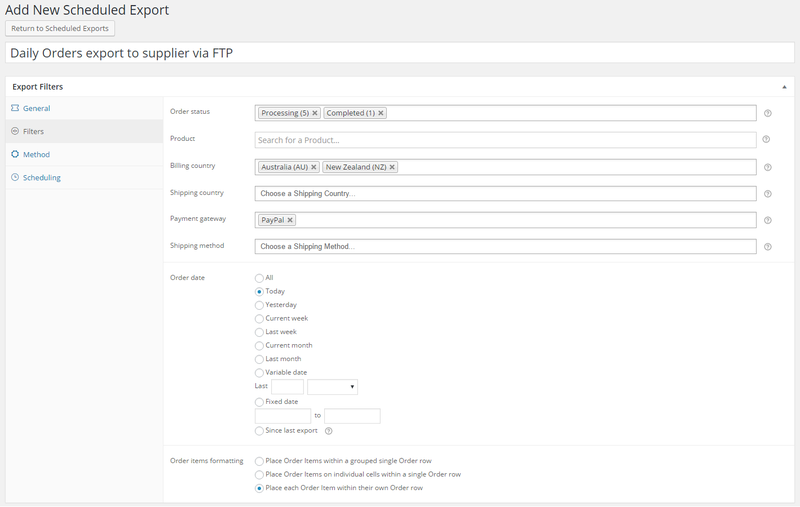 I hope you will release the update soon, I use WooCommerce Extra Product Options and since their update I am not able to export my orders, so was looking for some plugin and landed on yours. Pre-sale question. 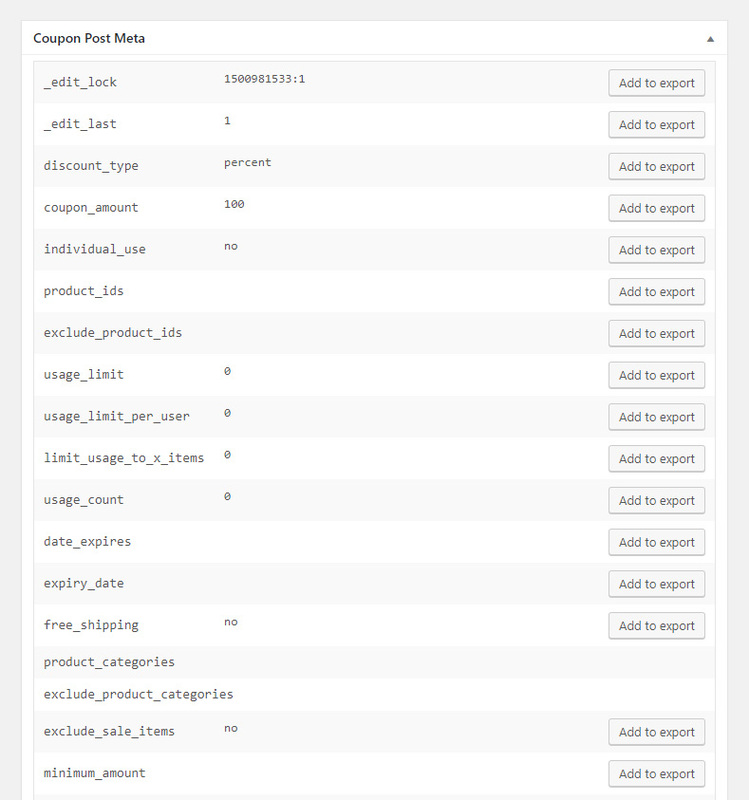 Will this extension work with’ WooCommerce Extra Product Options’ plugin? Thanks. Any idea of when that update will be made? I have a project that is time sensitive. 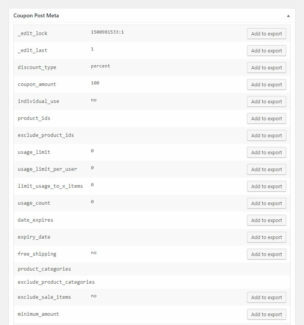 Needing to find an export plugin for EPO. 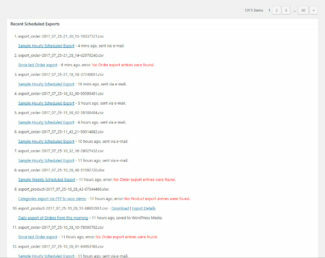 Hi, there are services like price search engines needing an URL for the CSV file with the latest product informations. 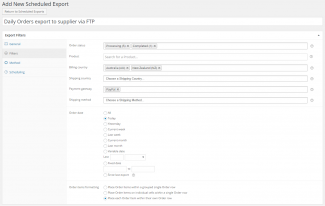 Does the plugin support request via an URL like http://example.biz/?exporter=products&filetype=csv ? 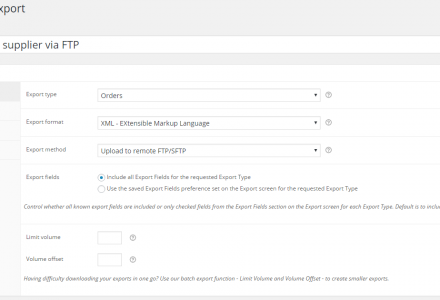 Hi Martin, please see our CRON export engine linked below, alternatively use our Scheduled Export to save a file to a fixed file location via FTP which price search engines can use. 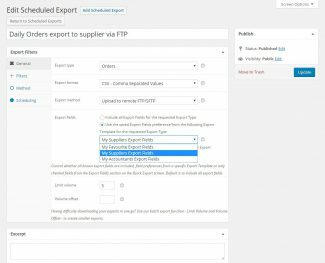 Can I control my users’ access to Store Exporter Deluxe by role management? 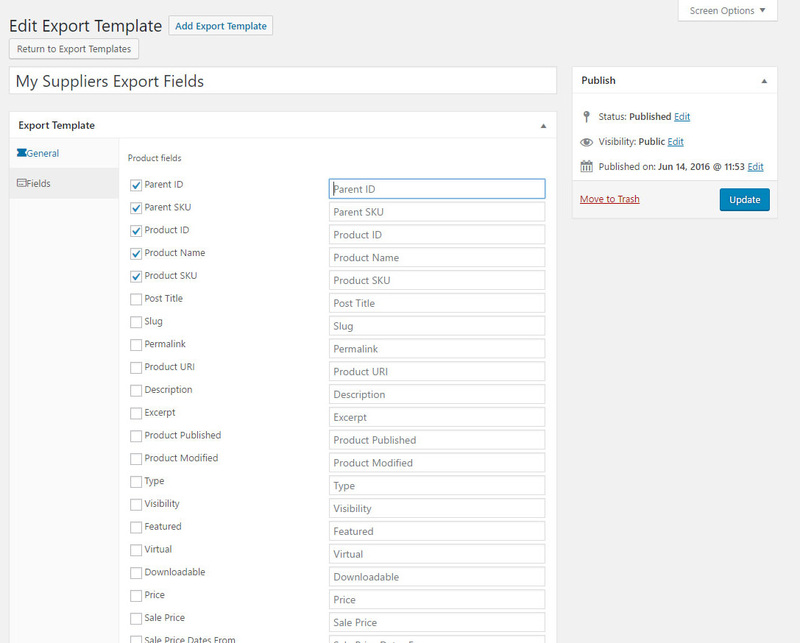 I now use User Role Editor (URE) to customized a Product and Order manager, who can read products and orders only, can’t make settings changes. 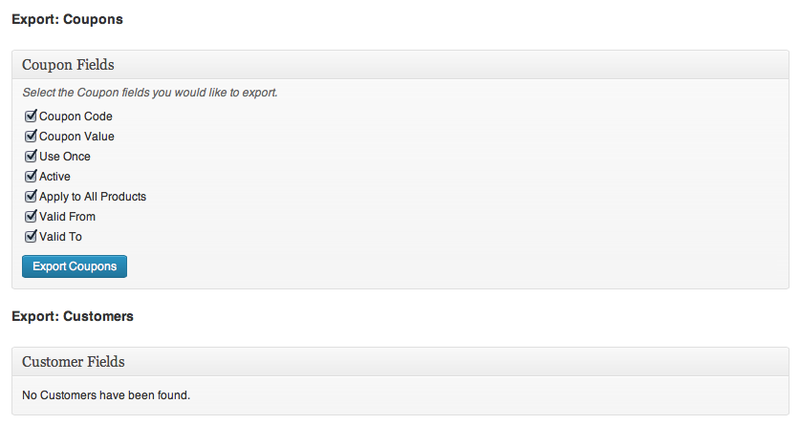 Then I want to allow this user to use Store Exporter Deluxe to export Products/Orders/Customers. Via URE, I don’t see any specific role relating to Store Exporter. Is it possible to use URE to control access to this Exporter? 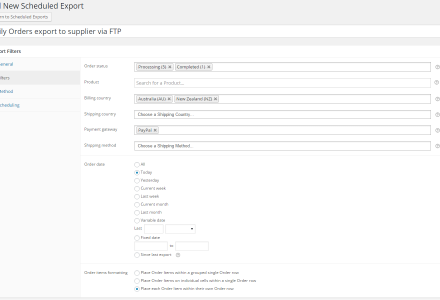 Hi Kelvin, we use the WooCommerce ‘view_woocommerce_reports’ Capability for checking User rights, if this Capability is assigned to a User then they can view WooCommerce Reports and our Export Plugin. 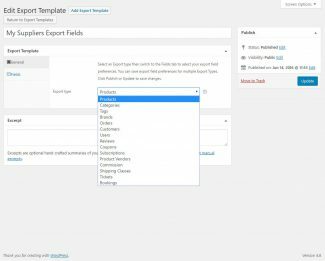 I’ve made a note to create a custom WordPres Capability in a future Plugin update but if the User can generate WooCommerce Reports then they only do more with our export Plugin. Hi Micheal, thanks for your update. 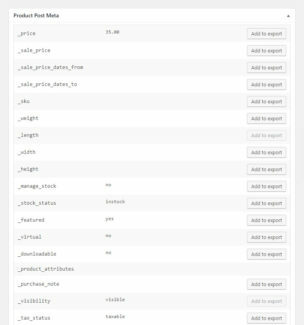 I think I tested giving a user account the view_woocommerce_reports rights but still didn’t see the export function button on the left navigation column. 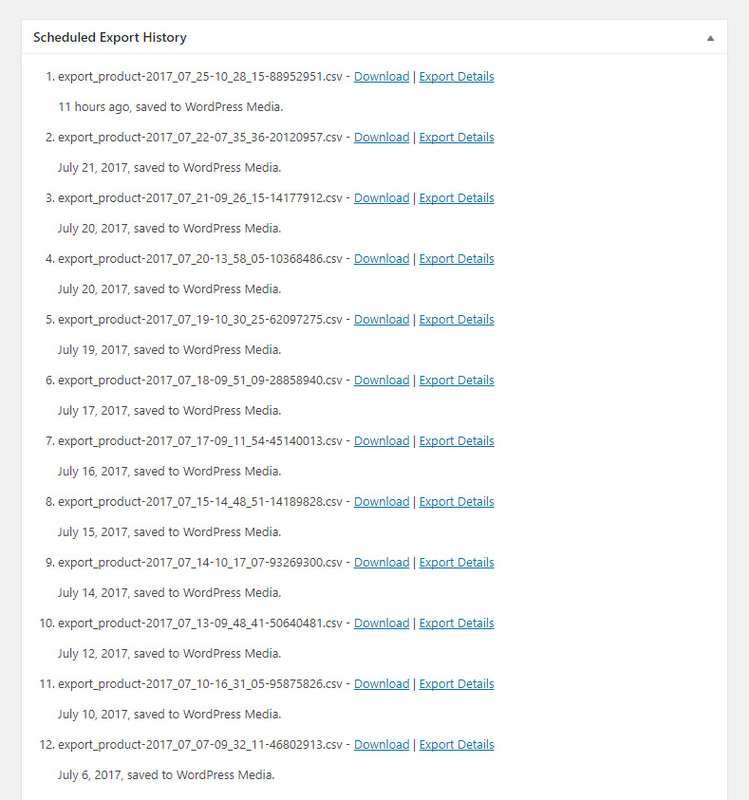 I think manage_woocommerce rights is needed for this export too? 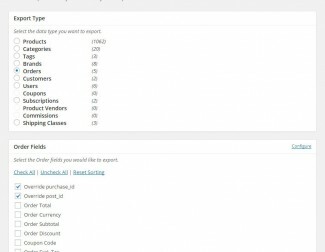 Does it support export Subscriptions from Woocommerce Subscriptions 2.0.6? And how do you import them to another site? 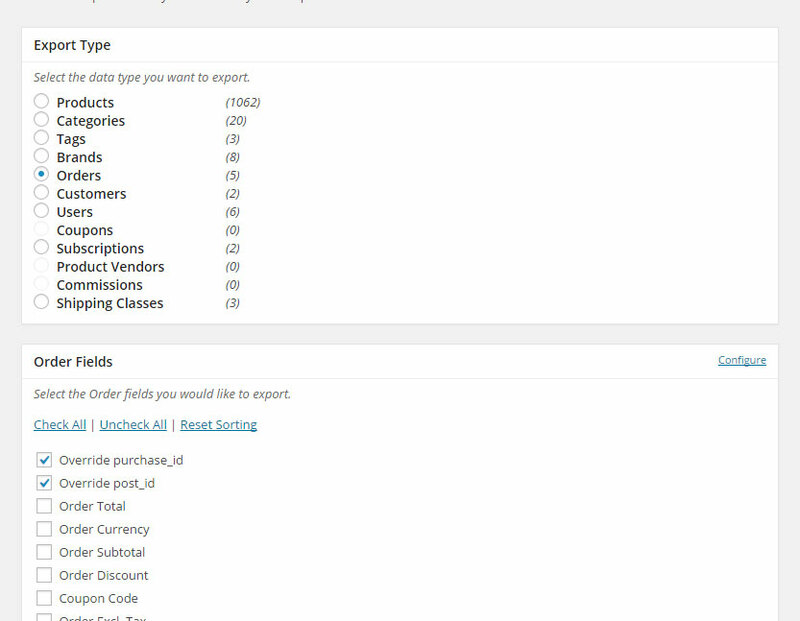 And if it supports export from Subscriptions, when you do import them I guess they don’t lose sync with paypal automatic payments, do they? 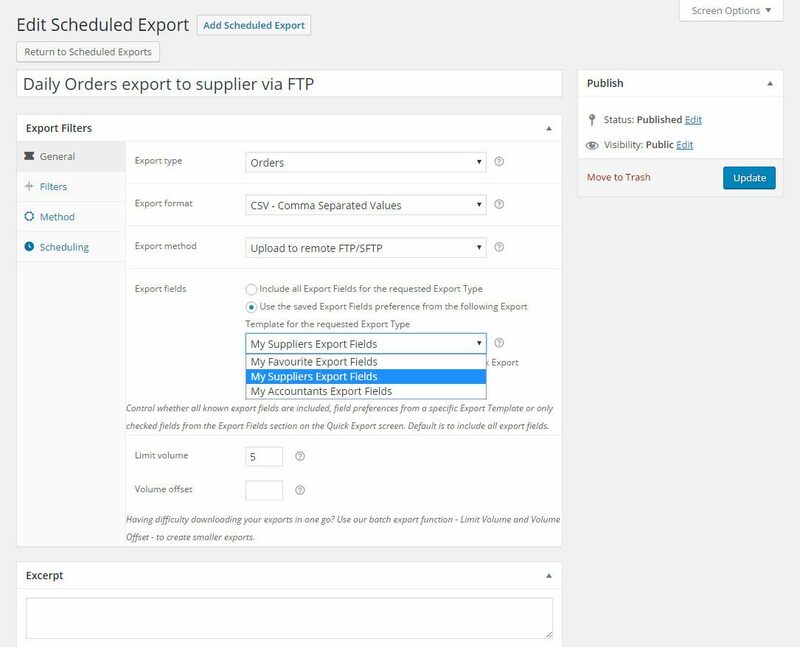 Hi Panos, yes our Plugin can export WCS 2.0.6 and above, import is not however and will require substantial investment to link Users to Orders and Orders to Subscriptions so it won’t happen any time soon. 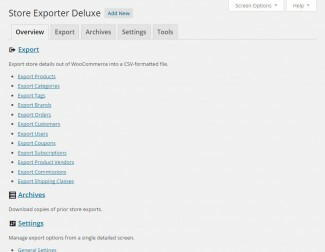 Can store exporter deluxe be used on WordPress Multisite networks? 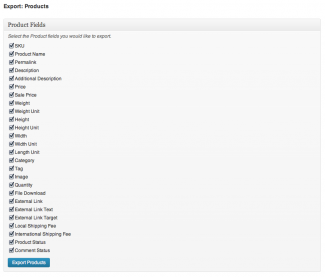 I use a plugin called checkout Add-Ons (http://www.woothemes.com/products/woocommerce-checkout-add-ons/) does the Store Exporter Deluxe Support this format for Export orders? 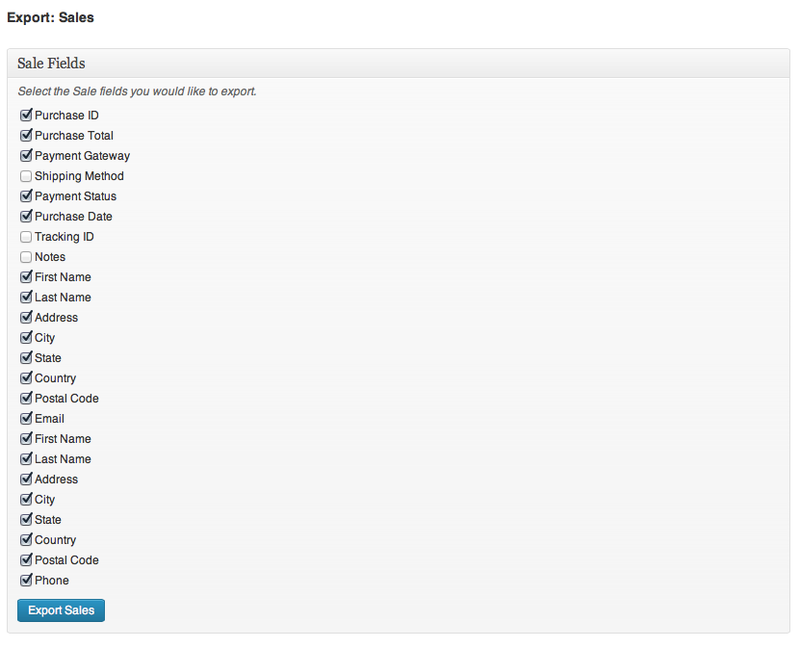 Ideally I would want the value of each addon item to be a new column per order. 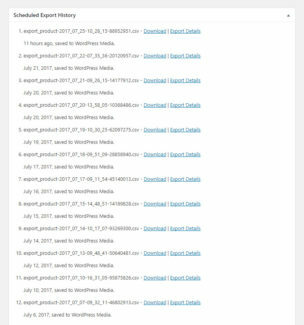 Hi, I’m interested with your plugin because I want to export the MSRP column. 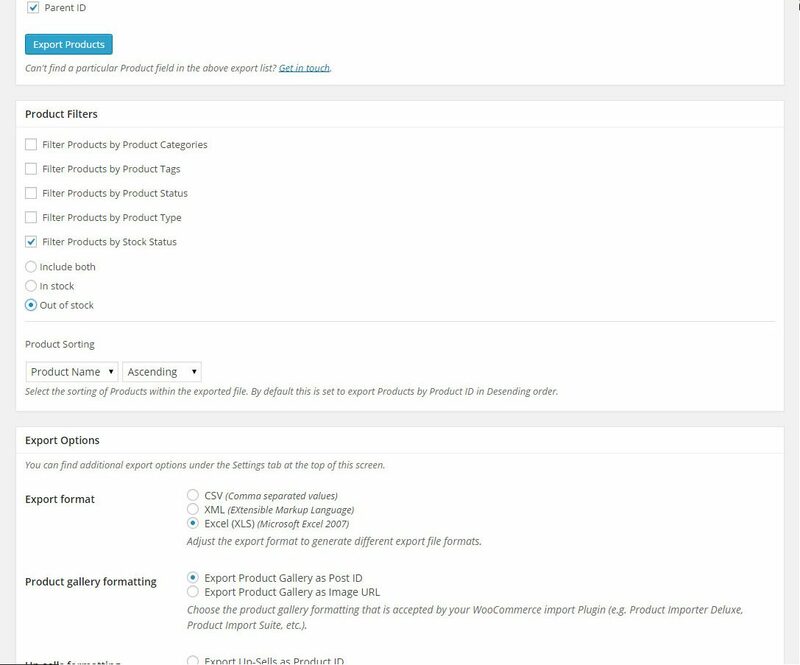 However, I need to know if I could import this column with the free Product Import plugin or do I need the Product Import deluxe to do so? 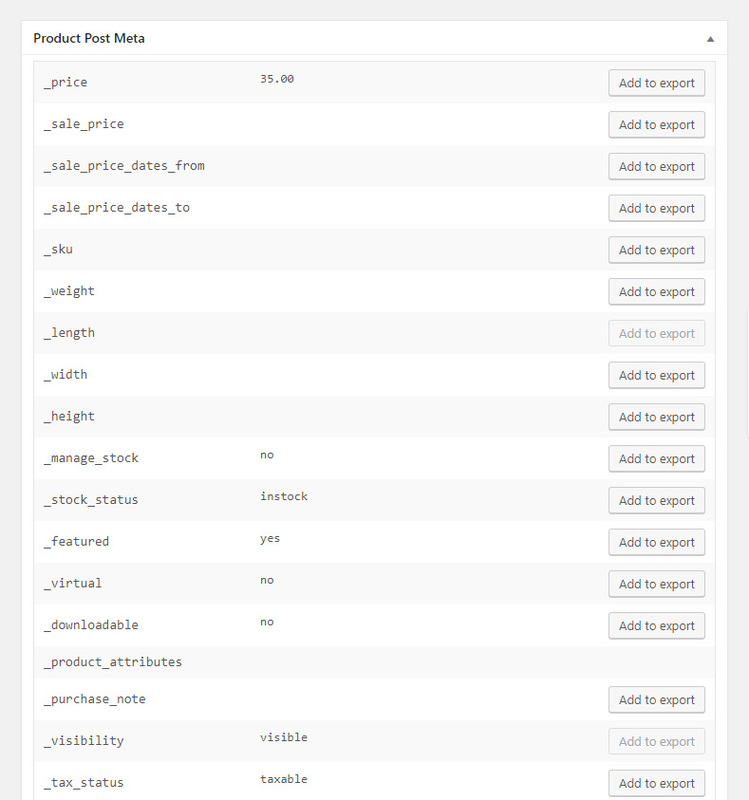 So I guess what I need to know is, is all the data exported through the Store Exporter Deluxe abled to be imported using the Product Importer (free)? 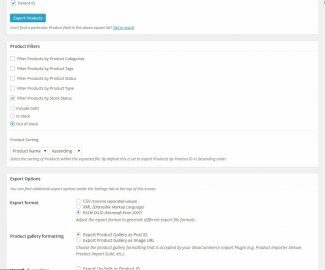 I was looking through the 3rd party plugin that is supported by the product import deluxe and couldn’t find the WooCommerce MSRP plugin which is why I’m asking. 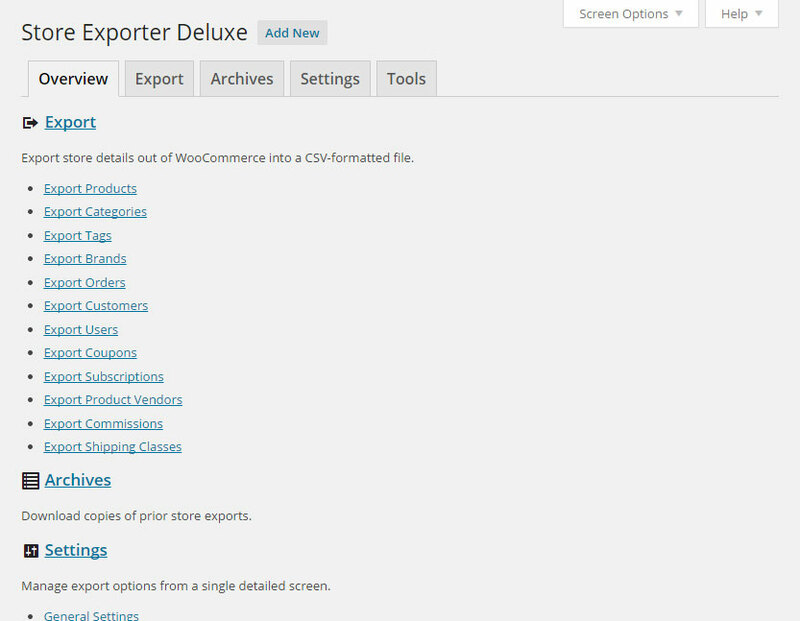 What is the point if I could export the MSRP column via the exporter deluxe but there’s no way to import the column back to woocommerce after making changes? 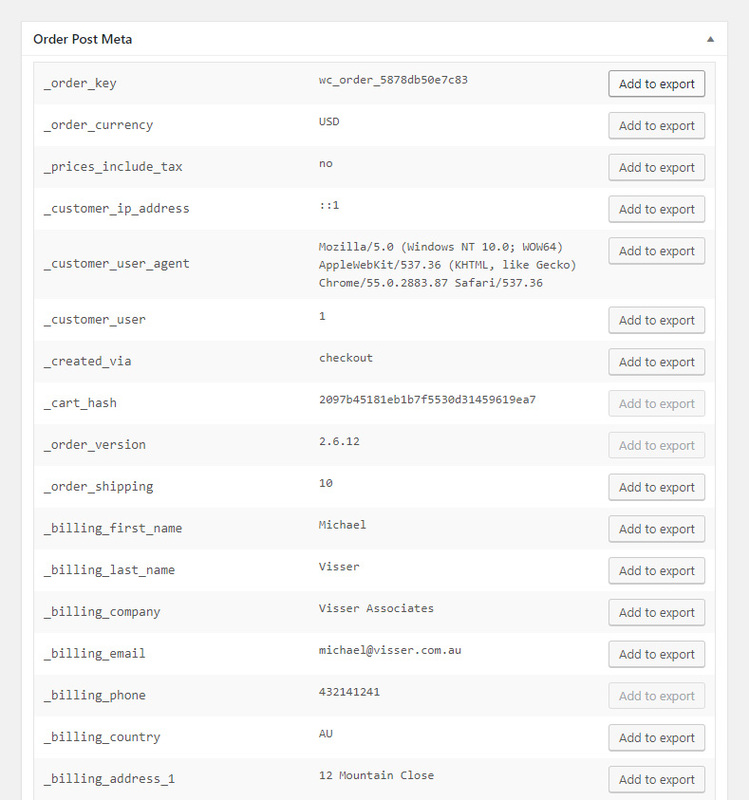 Hi Kevin, not sure where I should be looking, feel free to send me an e-mail at support@visser.com.au so I can keep track of conversations as I manually check WordPress Comments daily. 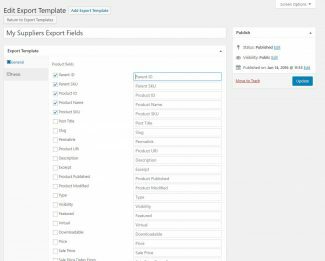 Is it possible to export product variations? 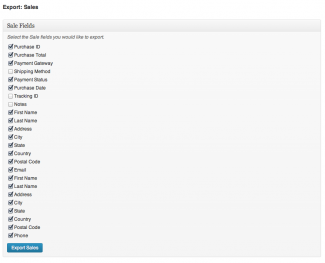 Do you support the WooCommerce Ship to Multiple Addresses plugin? Meaning I would be able to export the order and the shipping address and gift message from multiple ship addresses would be there? 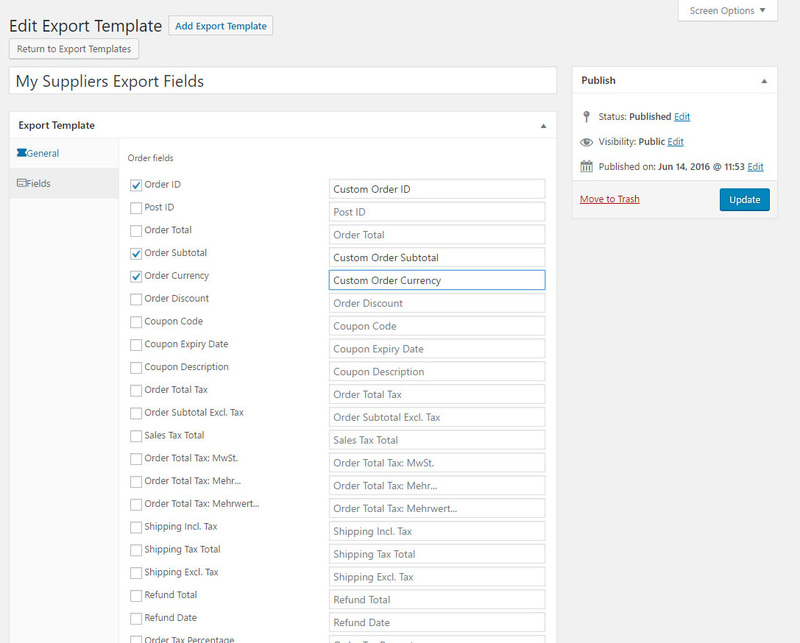 Pre sales query: Is it possible to rename fields that are exported via a filter or otherwise. 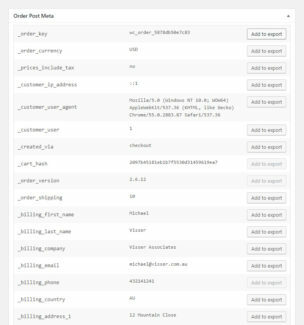 I need to export order details to send to courier but they have different column titles. 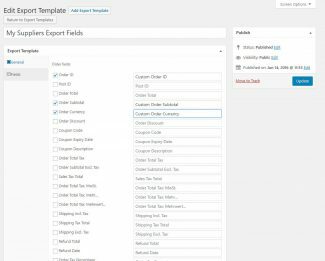 Hi Doug, you can use our Field Editor via the Configure link in the top right of the Export Fields dialog to rename fields. 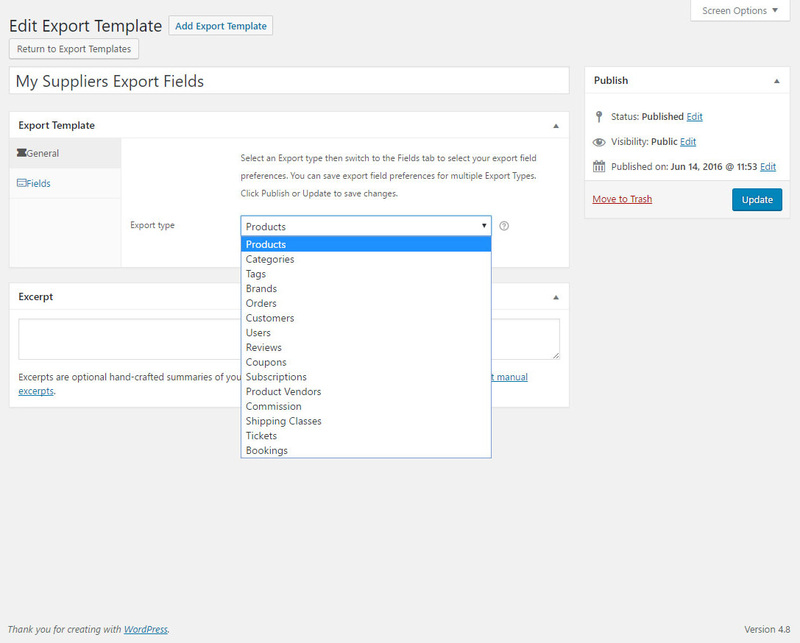 You can also use exposed WordPress Filters to override and extend our existing export field names. 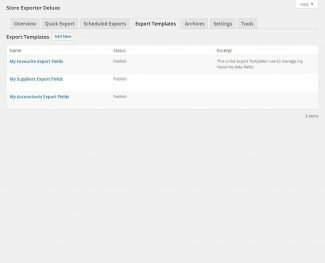 You will need to use exposed WordPress Filters to override exported data if it needs to be formatted for your courier platform. 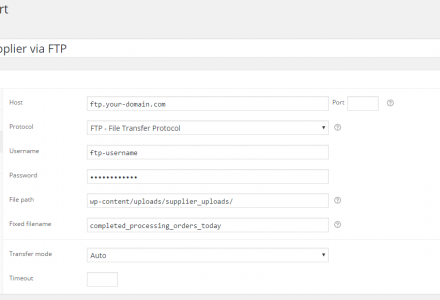 Pre-Sales question: for FTP transfer, what happen if a file with the same name already exist on the server ? Hi Guillaume, we use the PHP functions ftp_put() and ssh2_sftp() which both override existing filenames. 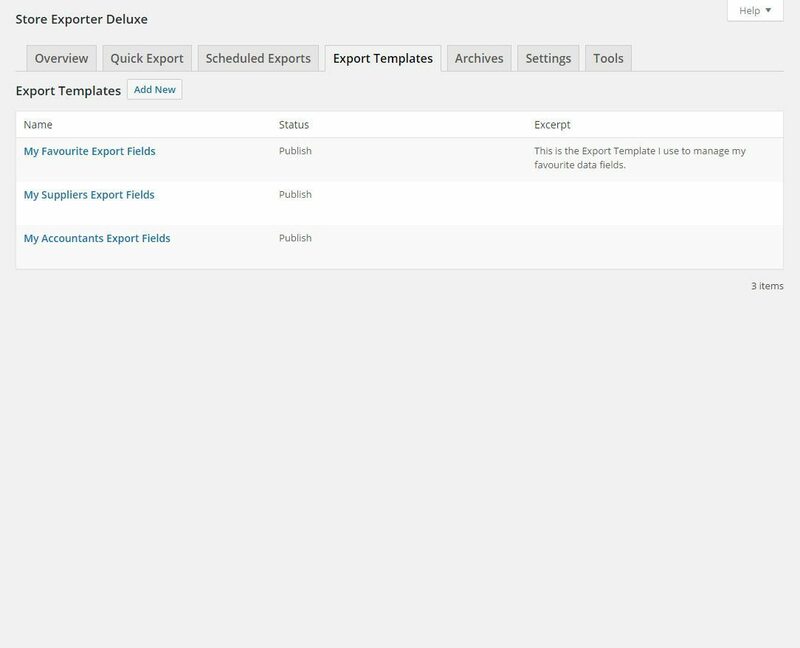 We already support a Fixed filename field within Scheduled exports so you can set a fixed filename regardless of your global export filename set on the Settings screen. 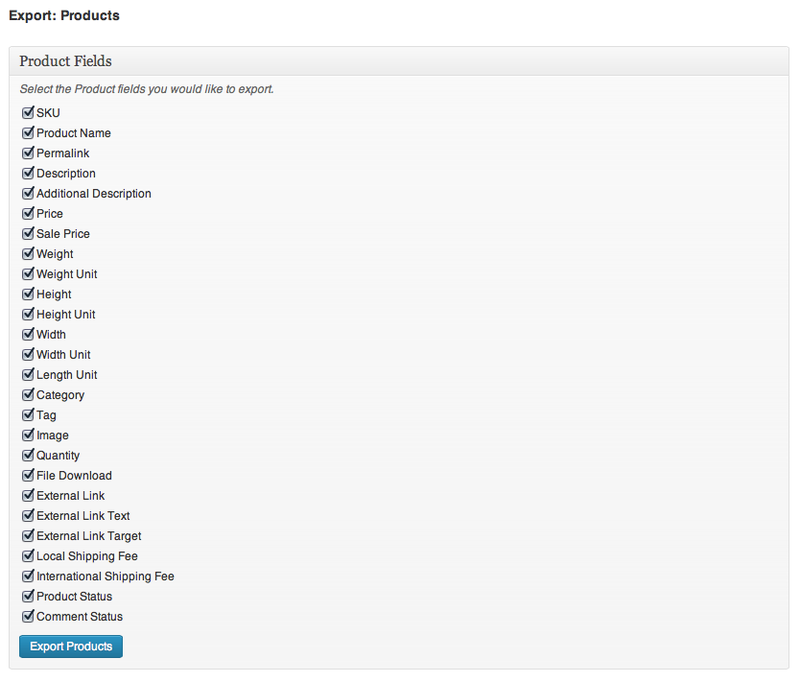 Now i bought the plugin but i’m having issues with html tags in the product description. I can do nothing with those tags in the description. Nevermind think i found the strip option. 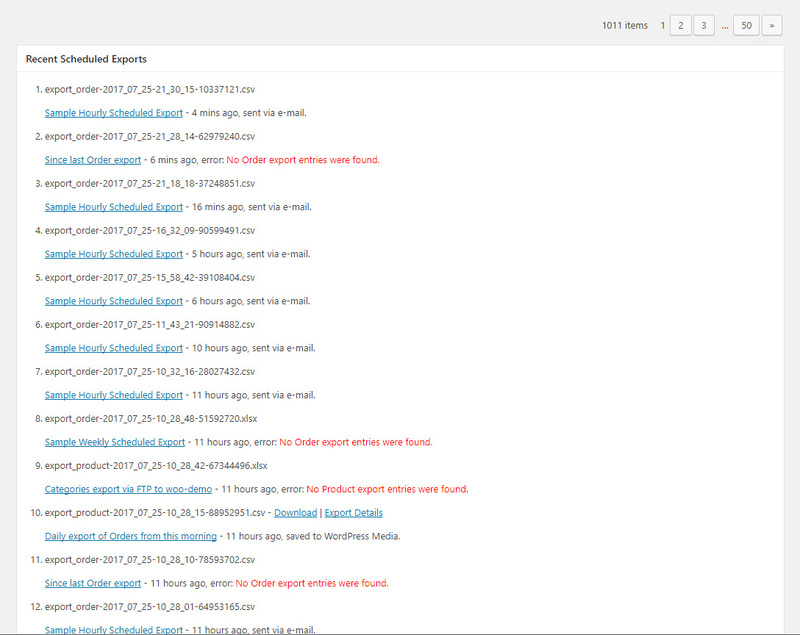 Hi Guillaume, please open a Support ticket with us via the Support page. I’ve been working with another customer to understand how the PHPExcel converts special characters as well as our HTML tag formatting options. 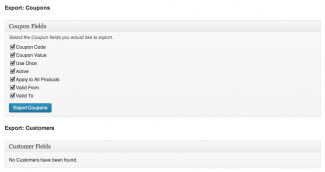 I don’t have access to the support because our IT department bought the plugin. Can you send me an email ? 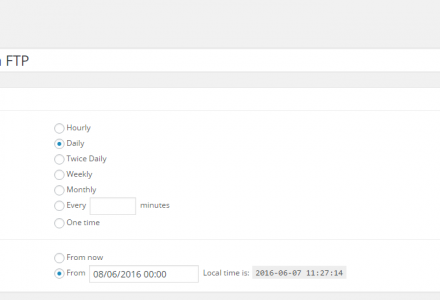 Pre-Sales question: What are the options when exporting woocommerce subscription customers? Ex. active/canceled, etc….